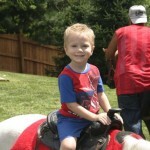 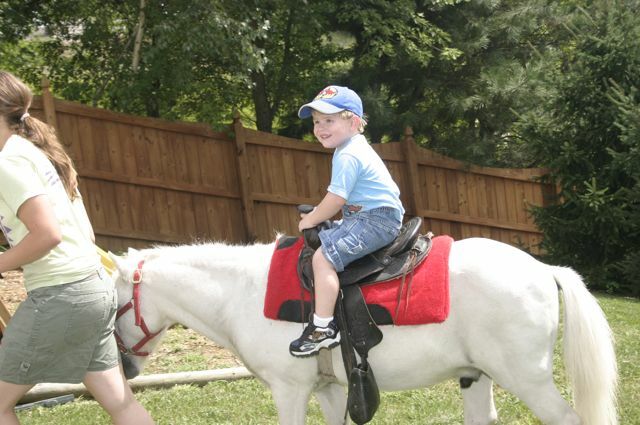 Saint Louis Trolley and Saint Louis Carriage Co. offers pony rides for any occasion! 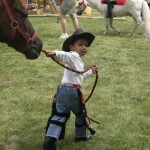 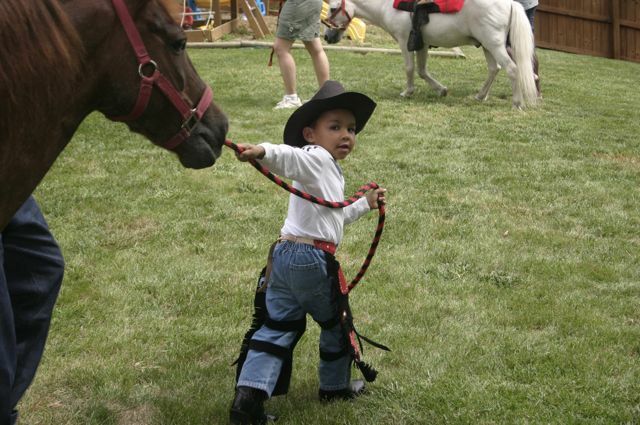 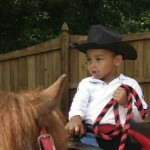 Our professional pony handlers will provide a wonderful and safe experience for your special occasion. 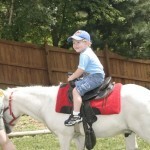 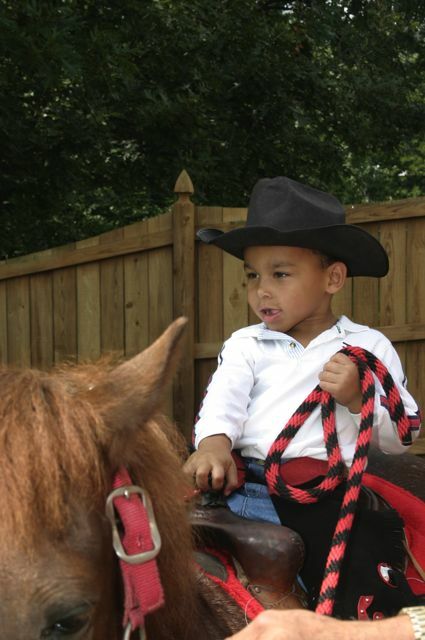 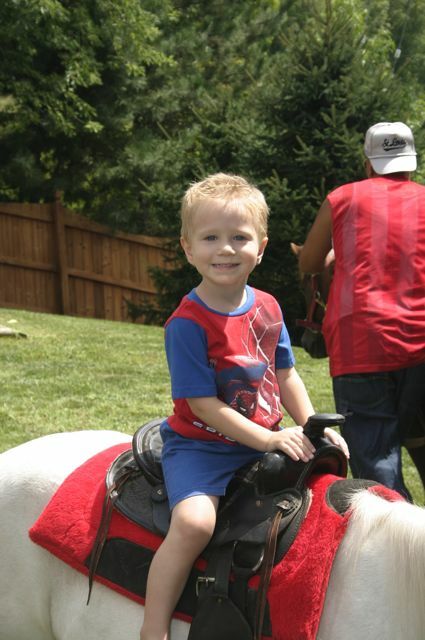 Pricing for pony rides is $250.00 for the first hour (for 2 ponies) and $150 for each additional hour within 30 minutes of downtown St. Louis.